Truckee Elementary PTO works to supplement educational materials and programs. It is through community contributions and annual events that we are able to raise the funds needed to continue giving over $25,000 annually to our teachers and students. Want to ease the guilt of not helping out with a PTO event? PayPal button coming. For now, please click on the Donations tab and select other if your amount is not specified. Thank you! Clip your Box Tops and turn them into your teachers! Time to start collecting your box tops. Contest details coming this week. 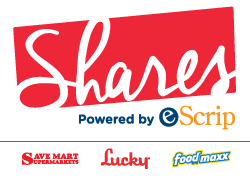 Click here for participating products and start clipping and saving! 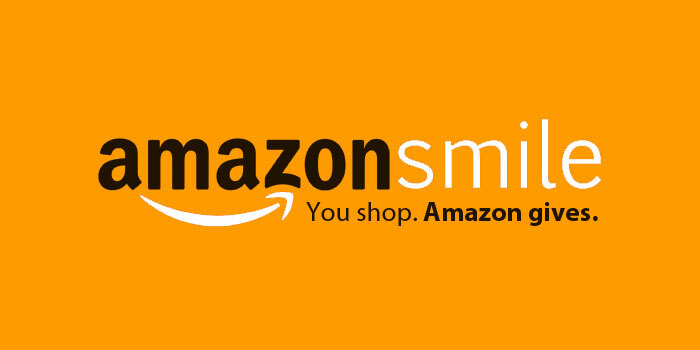 AmazonSmile Foundation will donate .5% of the price of eligible purchases to Truckee Elementary PTO. Click the link above, sign in to your amazon account. TES PTO will automatically be selected as your charity of choice. IMPORTANT! When making purchases you will need to log on through smile.amazon.com rather than amazon.com.